Cosma Castings had a requirement to locate a new production facility in the Midwest to provide product to their customer. Wieland performed a multi-state confidential greenfield site and existing building search as a “value added” service to Cosma Castings. 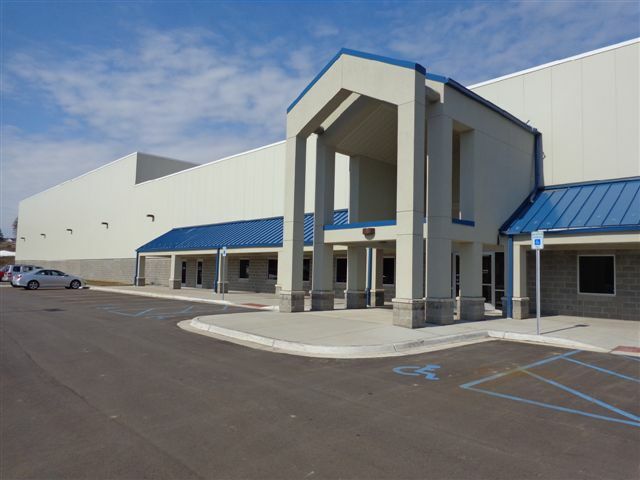 An existing building was identified in Battle Creek that Wieland had constructed for a previous client who no longer occupied it. The facility foundation design had a number of deep pits and trenches that required filling and capping. Wieland was also responsible for the process mechanical and electrical service for the casting operation. In addition, Wieland built out 15,000 square feet of office space for Cosma Castings corporate office.